Front and back cover of the 1941 booklet "German Soldiers in the Soviet Union" by Wolfgang Diewerge. 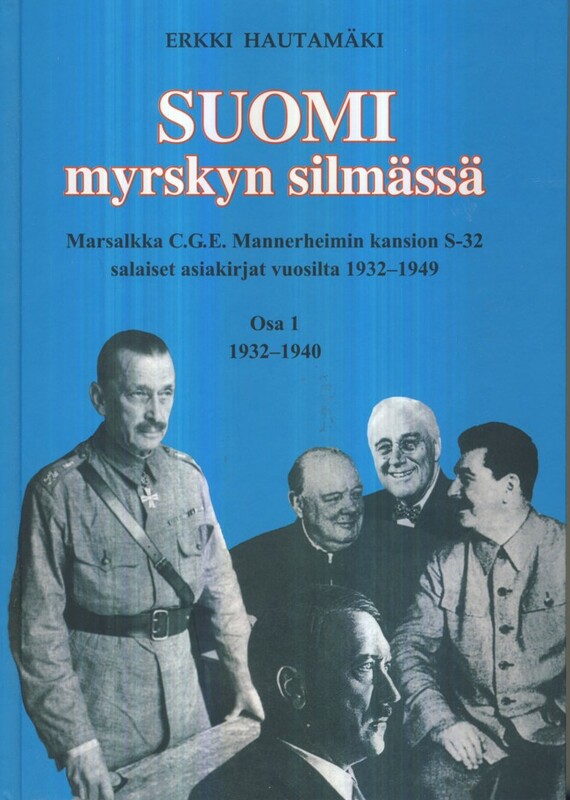 I RECEIVED AN EMAIL FROM 'ROGER' with a link to a Third Reich book of soldiers' letters from the East, titled “German Soldiers in the Soviet Union: Letters from the East” (Deutsche Soldaten sehen die Sowjet-Union. Feldpostbriefe aus dem Osten) by Wolfgang Diewerge, published in 1941. I don't recall seeing this particular page in Randall Bytwerk's Calvin College “German Propaganda Archive” before now. The page is copyrighted, so I will only reproduce a few of the letter excerpts here, in order to draw your attention to them. Roger wanted to know if there was an English translation of the full 60 page booklet. Not that I know of, so if anyone out there is interested in producing a translation, please do contact me.